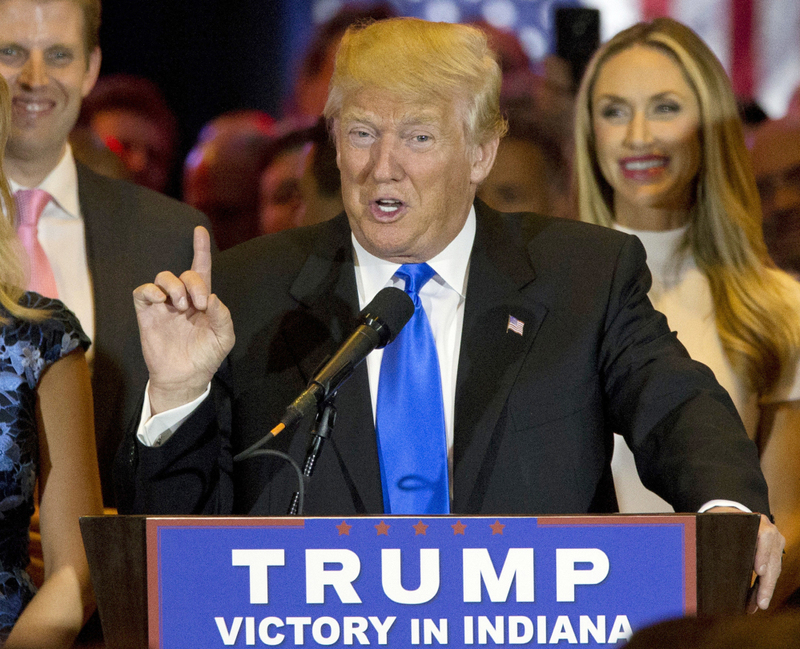 As a Republican, Donald Trump doesn't fit neatly into a traditional ideological box. NEW YORK— As he tries to charm Republicans still skeptical of his presidential candidacy, Donald Trump has a challenge: On several key issues, he sounds an awful lot like a Democrat. Trump is a classic Republican in many ways. He rails against environmental and corporate regulations, proposes dramatically lower tax rates and holds firm on opposing abortion rights. But the presumptive Republican nominee doesn’t fit neatly into a traditional ideological box. Trump has a similar take on the minimum wage. Trump said at a Republican primary debate that wages are too high, and later made clear that he does not support a federal minimum wage. Yet when speaking about the issue, he says he recognizes the difficulty of surviving on the current minimum wage of $7.25 an hour.